Looking for a low noise packing tape that rolls out quietly? 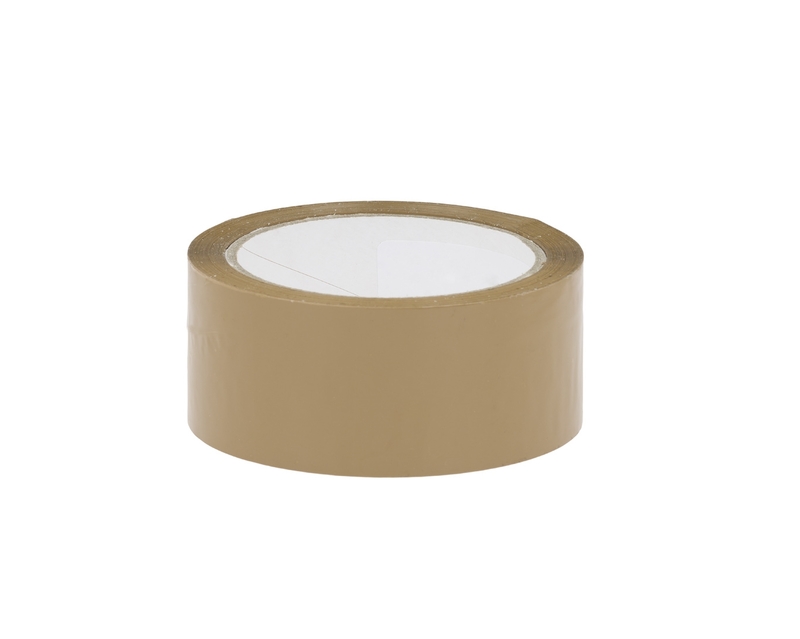 This polypropylene packing tape is ideal for busy packing areas. It sticks instantly to paper and cardboard surfaces and ensures that your packages are secured for their postal journey. This low-noise polypropylene packing tape is an excellent solution for businesses with small packing areas where noise disturbance is a problem. Using acrylic adhesive, this polypropylene packing tape is easy to use and silent. It prevents unnecessary waste by not sticking to itself.